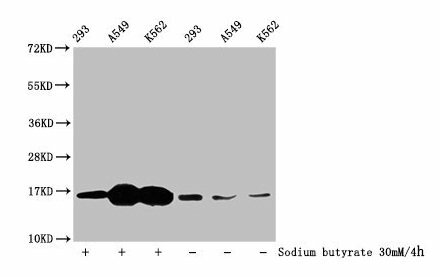 Relevance Involved in the transport of antigens from the cytoplasm to the endoplasmic reticulum for association with MHC class I molecules. Also acts as a molecular scaffold for the final stage of MHC class I folding, namely the binding of peptide. Nascent MHC class I molecules associate with TAP via tapasin. 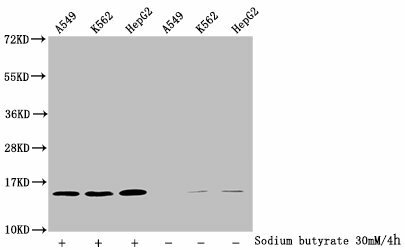 Inhibited by the covalent attachment of herpes simplex virus ICP47 protein, which blocks the peptide-binding site of TAP. 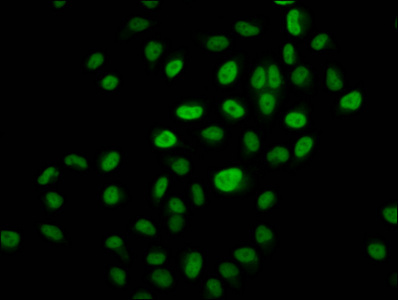 Inhibited by human cytomegalovirus US6 glycoprotein, which binds to the lumenal side of the TAP complex and inhibits peptide translocation by specifically blocking ATP-binding to TAP1 and prevents the conformational rearrangement of TAP induced by peptide binding. 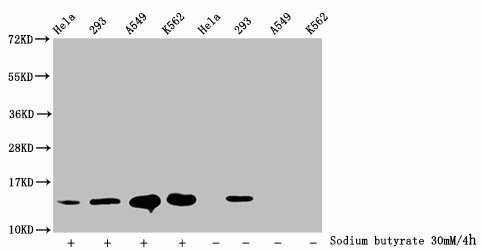 Inhibited by human adenovirus E3-19K glycoprotein, which binds the TAP complex and acts as a tapasin inhibitor, preventing MHC class I/TAP association. Function Involved in the transport of antigens from the cytoplasm to the endoplasmic reticulum for association with MHC class I molecules. Also acts as a molecular scaffold for the final stage of MHC class I folding, namely the binding of peptide. Nascent MHC class I molecules associate with TAP via tapasin. 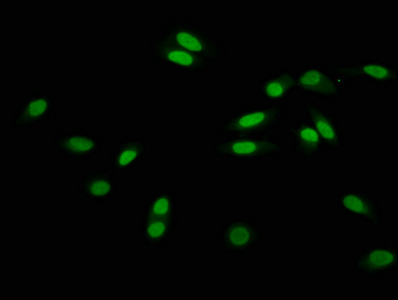 Inhibited by the covalent attachment of herpes simplex virus ICP47 protein, which blocks the peptide-binding site of TAP. 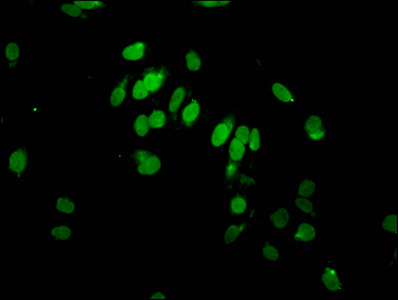 Inhibited by human cytomegalovirus US6 glycoprotein, which binds to the lumenal side of the TAP complex and inhibits peptide translocation by specifically blocking ATP-binding to TAP1 and prevents the conformational rearrangement of TAP induced by peptide binding. 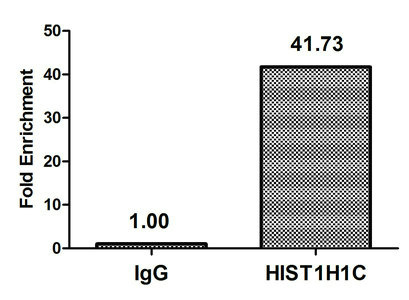 Inhibited by human adenovirus E3-19K glycoprotein, which binds the TAP complex and acts as a tapasin inhibitor, preventing MHC class I/TAP association.